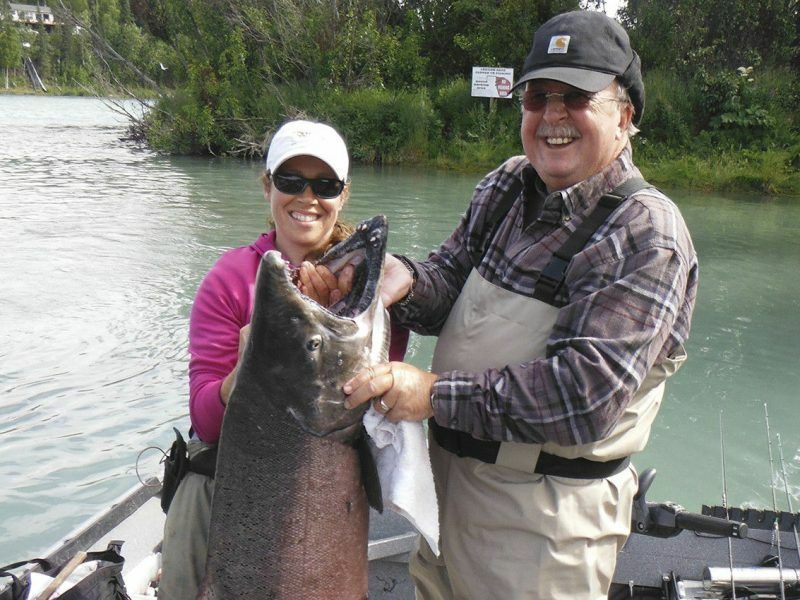 The Kenai River currently holds the King Salmon world record of 97lbs. 4oz. set by Les Anderson of Soldotna in 1985. What do you say we break that record! 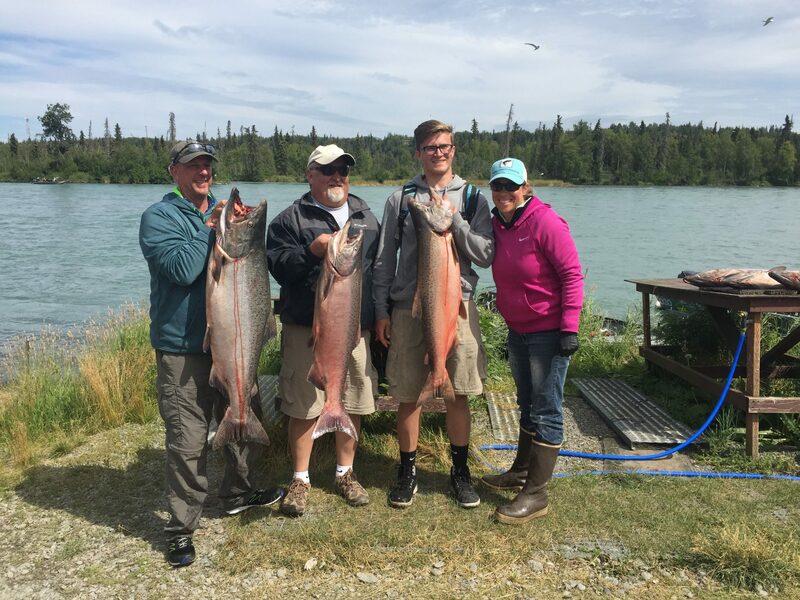 Let’s Catch Your King Salmon! 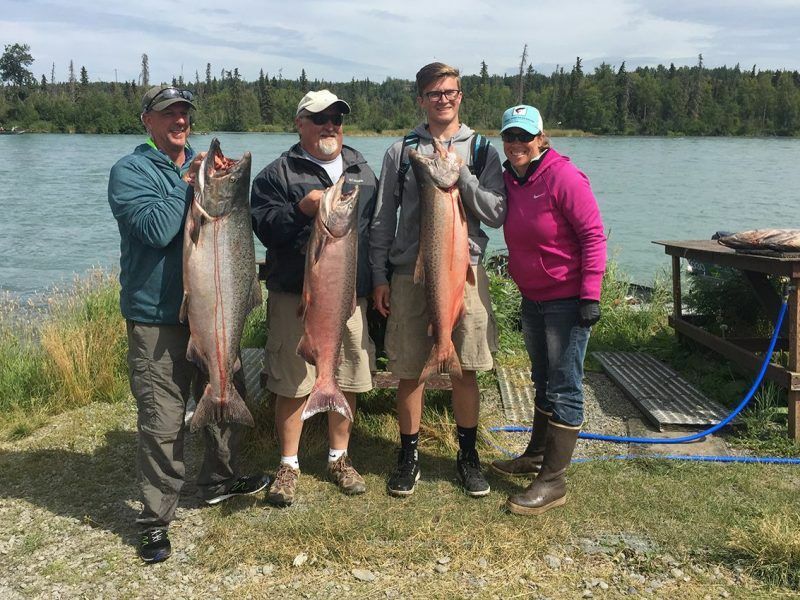 The best way to describe King Salmon fishing on the Kenai River is to compare it to big game hunting. It won’t be non-stop action, but it’s definitely worth the wait! 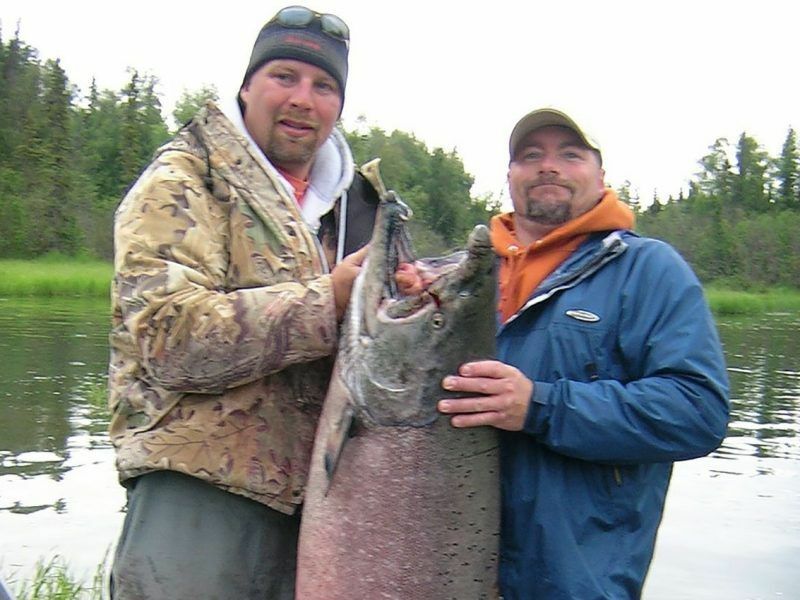 These fish are an amazing species and there’s not another place in the world where you can catch King Salmon this size, and that’s a fact. If you are up to the battle, we’re here to be your guide. We use the best gear to hook these fish, and once they’re on the line they’ll take you for a ride. Who knows, maybe this will be your year. 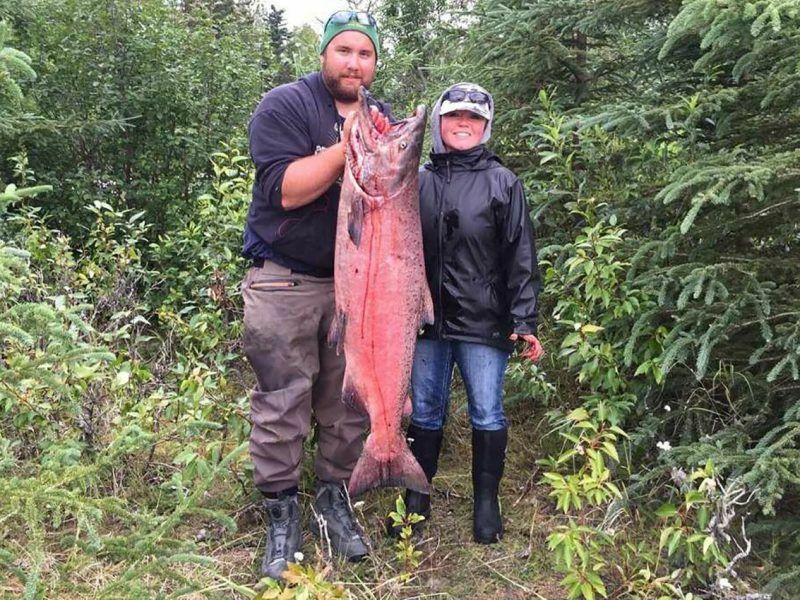 Records were made to be broken, and nothing would make us happier than to see you reel in a record breaking King Salmon. 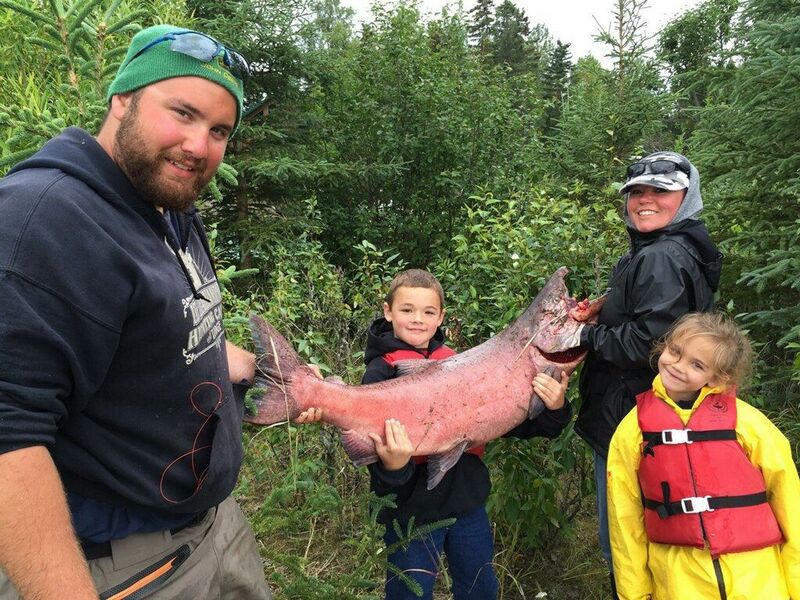 Salmon Fishing in Alaska begins in May and runs through the end of July. 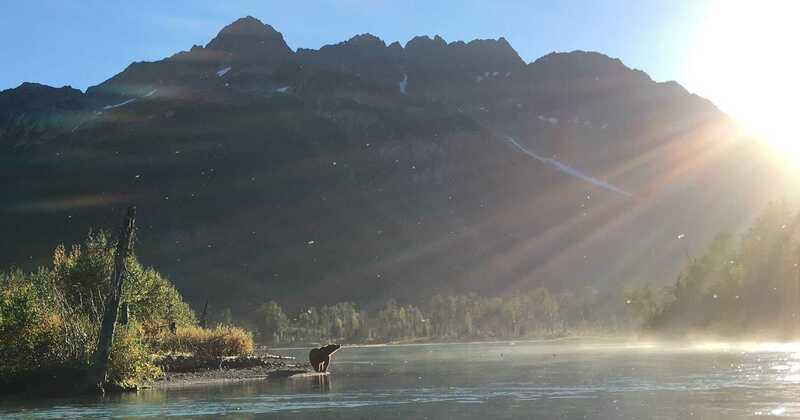 If you’re looking to hit the river at peak time, July is the best time to schedule your visit. Please book early as these seats are typically reserved well in advance of the season. There is no guided fishing on Sunday or Monday during May, June and July. So these are great days for other activities such as Halibut fishing, Kasilof River fishing, or just sightseeing around the peninsula. You are allowed one King Salmon per day, two per season. And don’t forget your king stamp! You are allowed 3 Sockeye Salmon and two Silver Salmon, per day. These limits are subject to change by Fish and Game. During May and June you can have 5 anglers on the boat. However in July, you are limited to 4. During Silver season (August 1 – November 30), there is no guided fishing on Mondays. Reserve Your Fishing Dates Today!